Actually, I’ll let you into a secret: it isn’t about what age you are when you visit these towns. It’s about making damn sure you visit them. Because few of them make it onto conventional ‘must do’ lists. For some reason they’re regarded as obscure, non mainstream. Perhaps it’s because South Africa has so many delightful, historic and characterful towns to choose from? 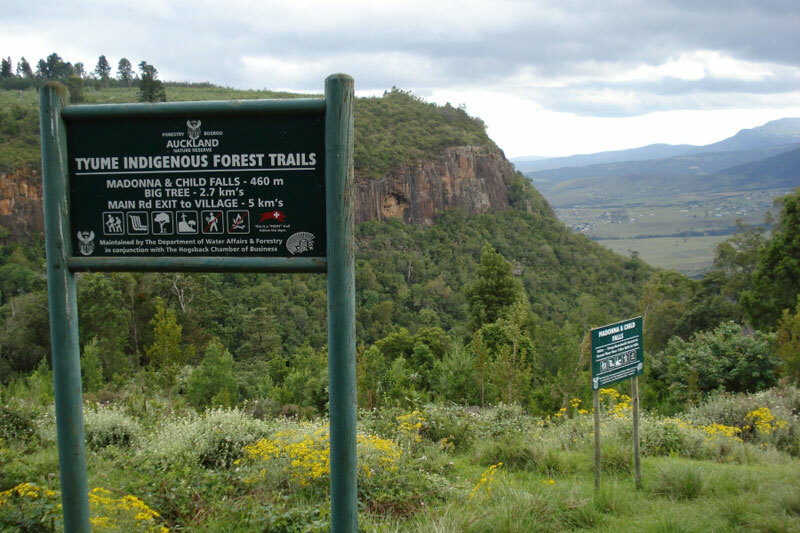 I keep adding Kaapsehoop to lists on the SA-Venues.com’ blog in the hope that you’ll visit. It’s as close to an Italian hilltop town as you’re going to get in South Africa and it’s cute to boot. 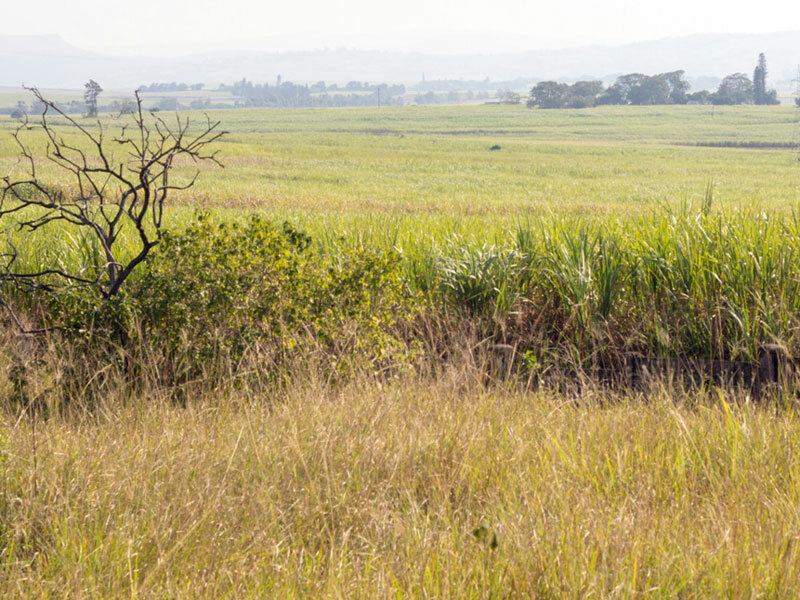 It lies up above Nelspruit, overlooking the Barberton valley. 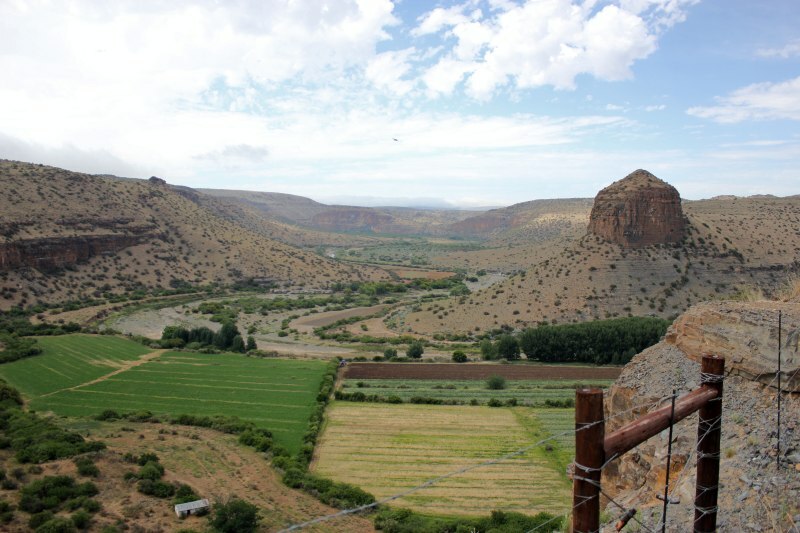 Gold was discovered here before Johannesburg and for a while, back in the 1880s, it was a booming little mining town. Until the gold ran out. Now the restored buildings are primed for tourism. I fell in love with Baardskeerdersbos long before I visited – possibly because it is named after an obscure spider that cuts human hair for its nest, or because it’s an enclave for artists who hole up here throughout the year, but generously allow you into their homes during their Art Route weekends. Friends of mine have a home in Suurbraak. 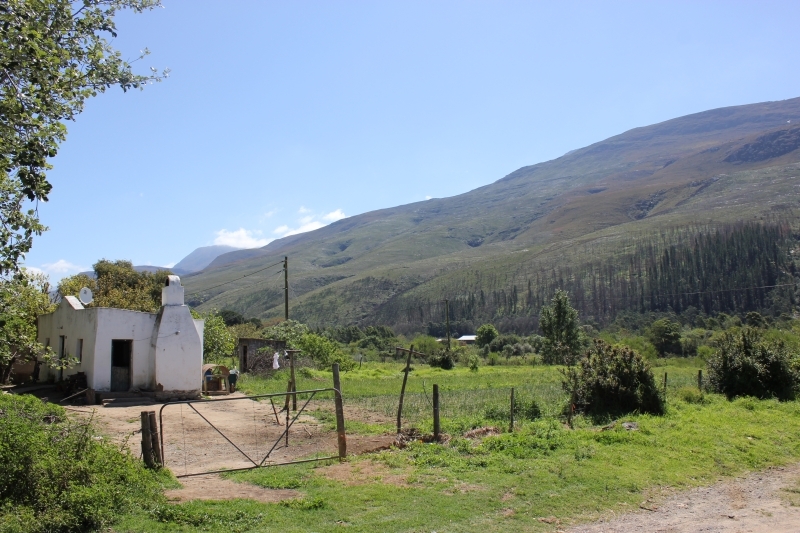 The town lies at the foot of the Tradouw Pass, between Swellendam and Grootvadersbosch nature reserve (another secret you can’t pass up the chance of visiting whilst here). 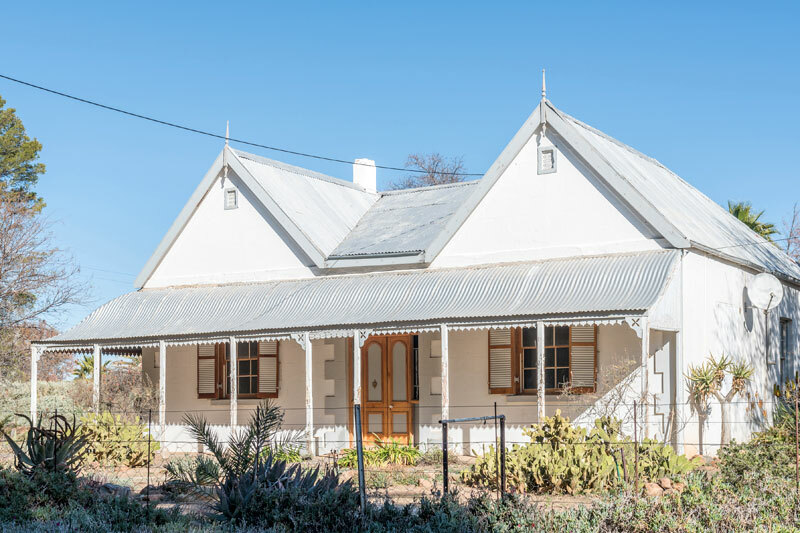 The former missionary village doesn’t shout ‘tourist attraction’ like Franschhoek or Stellenbosch, but dig a little deeper and you might find you don’t want to leave. You’ll be forgiven for wondering why we suggested Glencoe when you get there. A satellite of Dundee (neither of which are in Scotland, but in KwaZulu-Natal, although the Scottish influence is palpable), the little town doesn’t appear to offer much in the way of tourism. But that’s the point, actually. You’re here for downtime, with farmstays, wonderful walks, a rich history, and the odd tea shop your only distractions. Sutherland needs little introduction, as it’s easily one of Cape Town’s favourite weekend towns, not least for its incredible night skies, but also for its snowfall during icy winters. The South African Astronomical Observatory is stationed out here. But it makes the enigmatic list for its small town appeal, and refusal to fall into the tourist trap. Richmond is a Book Town. The only one in the country, and the only one on the African continent, if our sources are to be trusted. It’s off the N1 at the Caltex Star Stop Karoo, just as you’re beginning to think nothing will ease the mind-numbing stretch between Beaufort West and Hanover. So, perfect for a stopover. Even if you’re not a book lover. 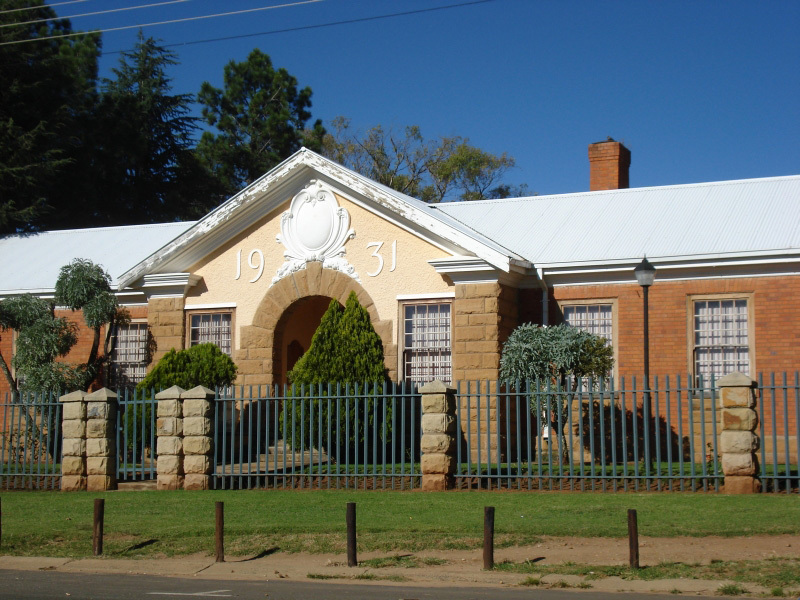 Vosburg, and its neighbours Loxton and Fraserburg, is a delight. 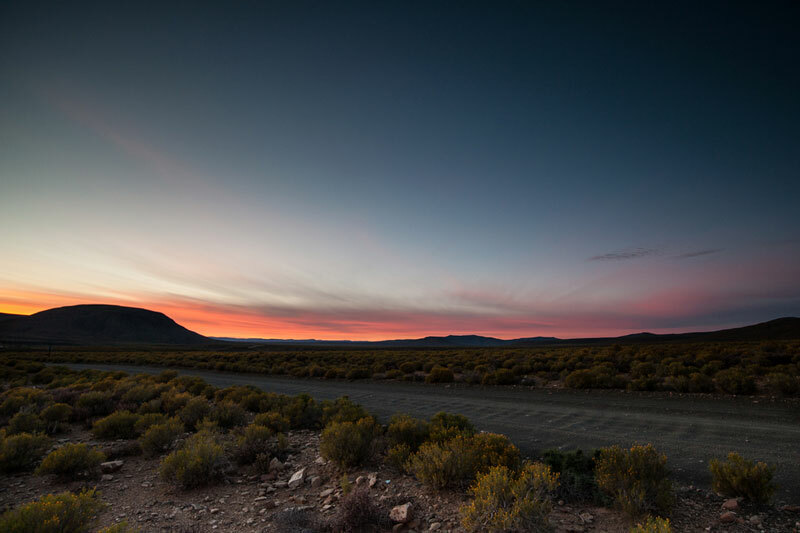 Set high in the Northern Cape along alternative dirt roads bringing with them effortless scenic satisfaction, Vosburg lies in the Karoo Roggeveld (the middle of nowhere, in other words). 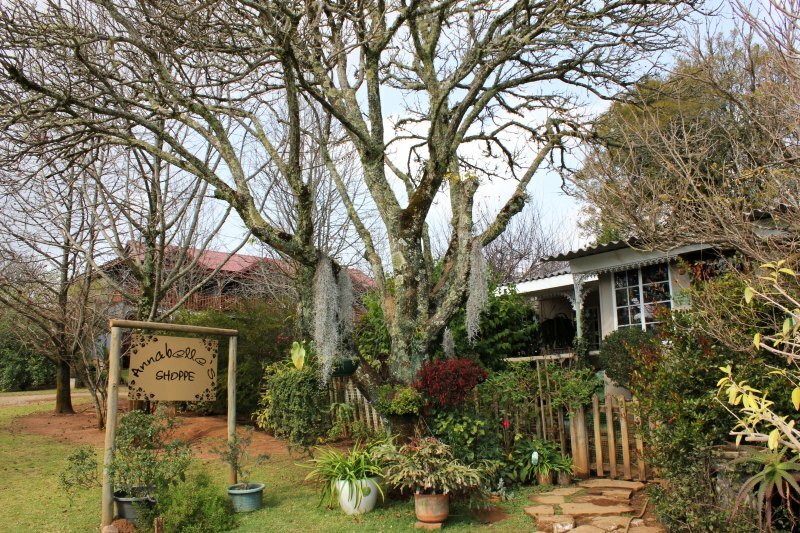 It’s shady, its dirt roads lined with quaint cottages, an inn and a coffee shop that invite stoep sitting. 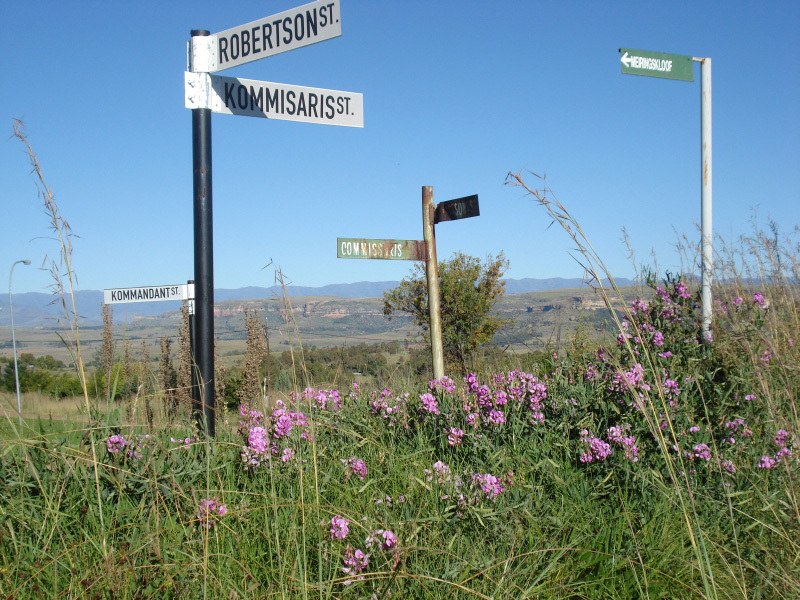 If you’re a writer and considering a sabbatical, Hogsback is your place. This Tolkienesque mountain top town will easily have you imagining faeries and following mythical characters through the mists, before long. 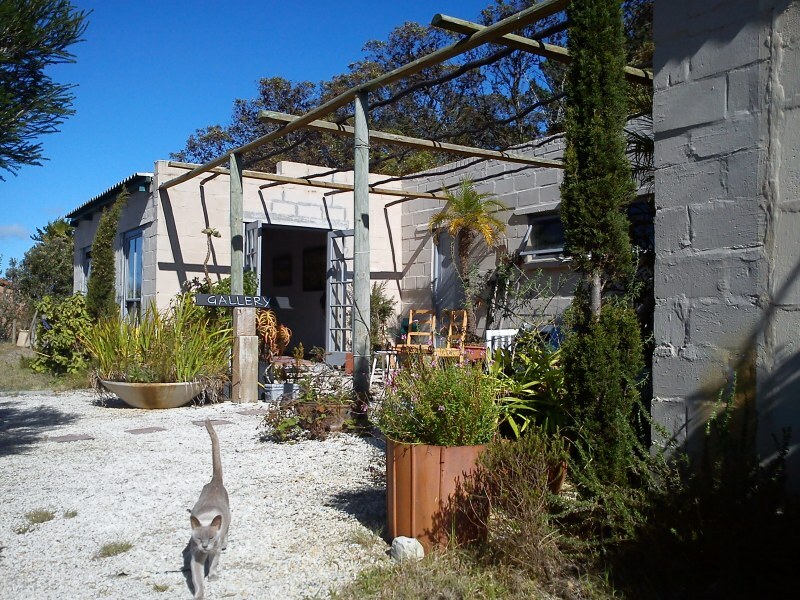 It’s quaint, set in amongst indigenous forest, surrounded by hiking paths and waterfalls, and dripping in rambling roses, incredible gardens, and artists’ haunts. 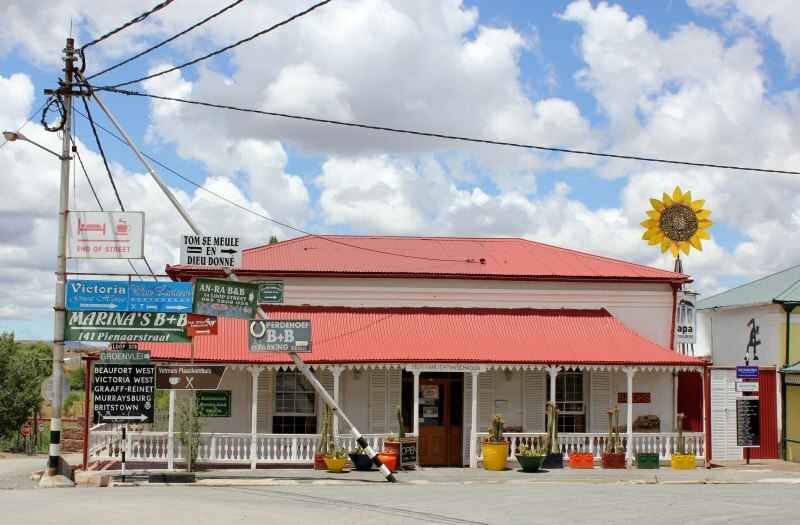 My favourite Karoo town, Nieu Bethesda has been famous for years as the home of Helen Martins, artist of the Owl House. Its saving grace is that it’s far enough from the major cities of Johannesburg and Cape Town to have eluded the weekend fever that has gripped so many of the Western Cape’s towns. 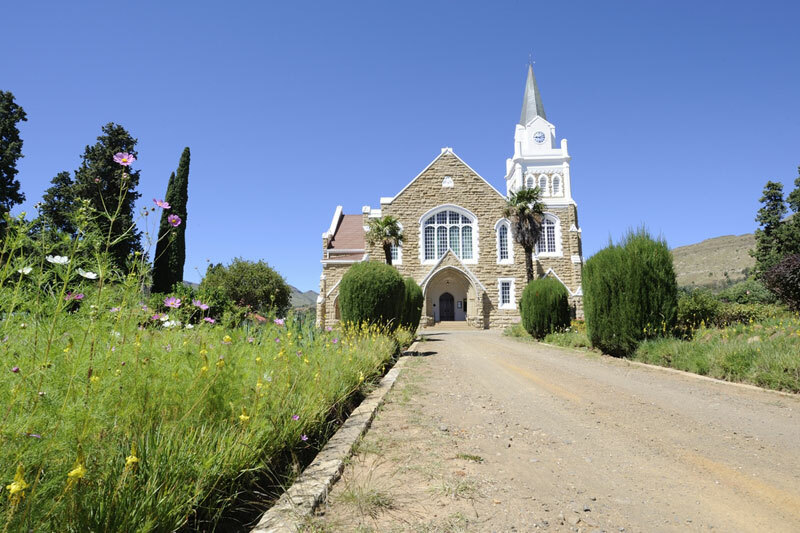 Lady Grey has a romantic quaintness that is difficult to resist – from its sandstone church to its wide, sandy roads, low-key historical Victorian buildings with wrought iron gates, stoeps and verandas, and one of the most beautiful settings of any town in the Eastern Cape. Its appeal is winter snow, access to nature and the annual Easter Passion Play. Just down the road from the more famous Clarens, I would choose Fouriesburg as a place to stay in this part of the Free State any day. It’s true that a friend of mine lives here, but more than that it’s the mix of sandstone cottages, access to hiking and MTB trails, and scenic beauty that have earned it the label “Clarens without the tourist clamour”. This little village wins hands down when it comes to historical appeal. 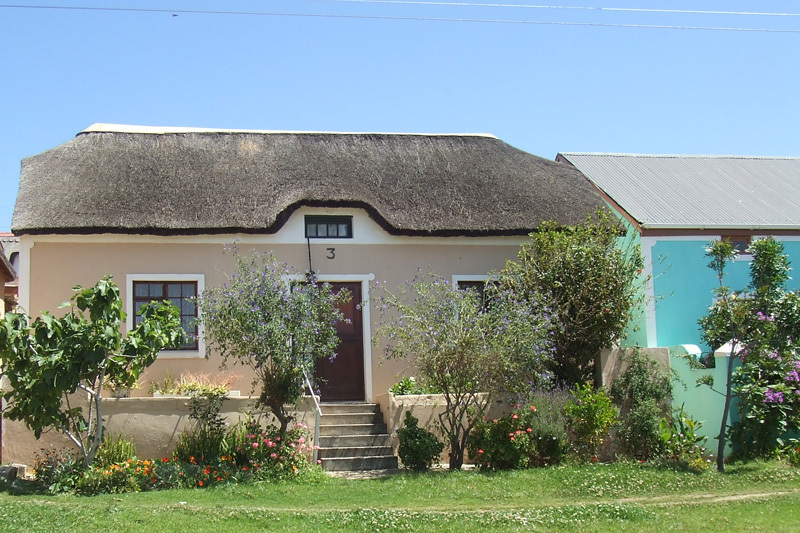 It’s been here since 1824, its origins those of a Moravian mission village (one of several still functioning Moravian villages in the Western Cape). And if you want to learn where the saying “sleep tight, don’t let the bed bugs bite” originates, then take the local tour (starting from the Moravian church). 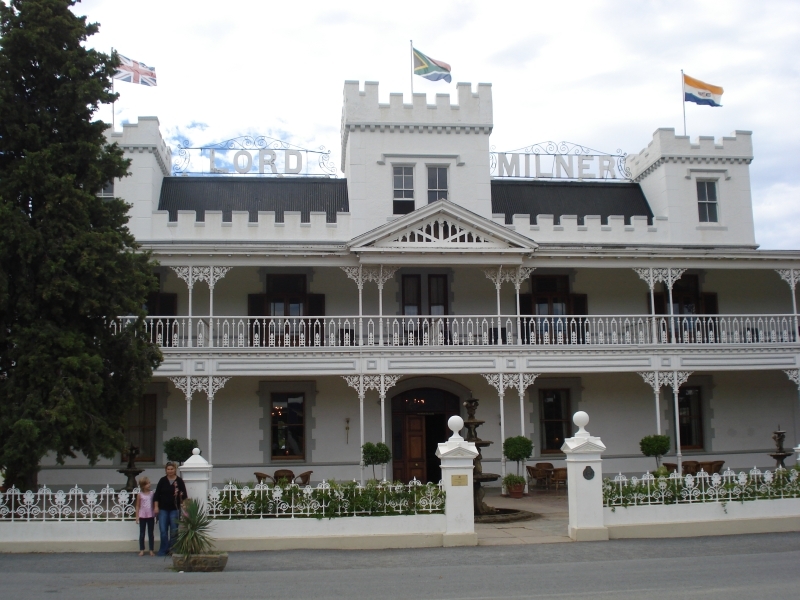 This tiny town alongside a railway line is but a strip of white Victorian buildings, complete with London lampposts, and the beautifully imposing Lord Milner Hotel, largely dependent on the Blue Train’s bi-weekly appearance. 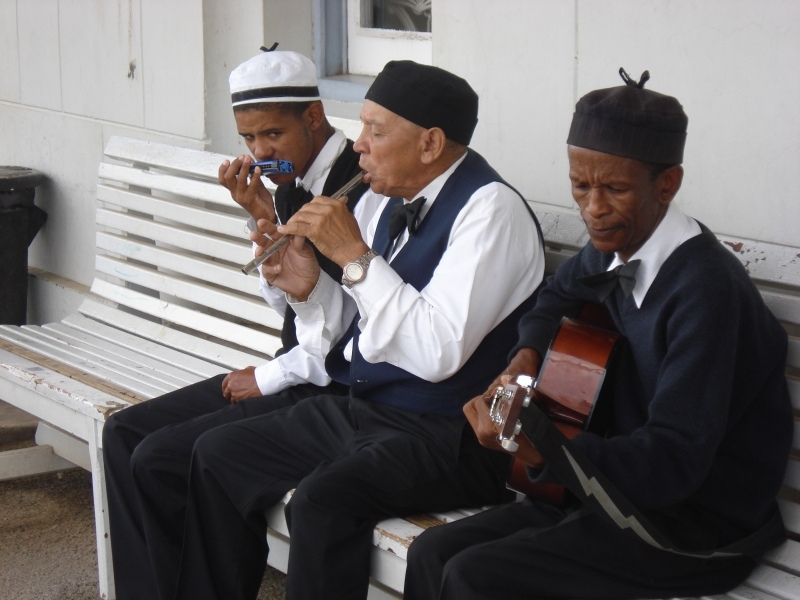 From strumming minstrels and hotel ghosts, to London bus tours (the shortest tour in the country, if not the world) and the local pub, you can’t say you’ve experienced South Africa until you’ve overnighted here.